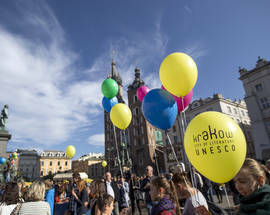 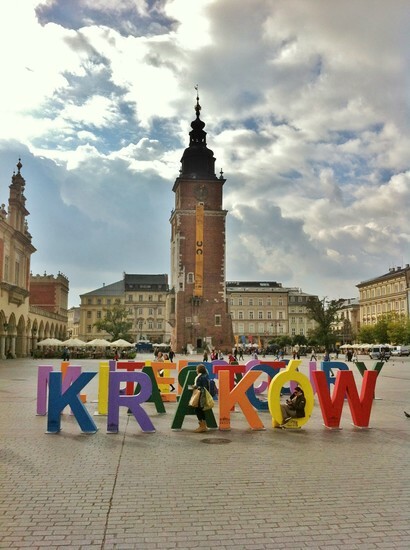 In October 2013, the already well-decorated (but duly-deserving) city of Kraków added yet another crown to its trophy case – official designation as a UNESCO ‘City of Literature.’ With the announcement, Kraków became only the eighth city in the world to earn the honour, only the second non-English language city, and the first on mainland Europe. 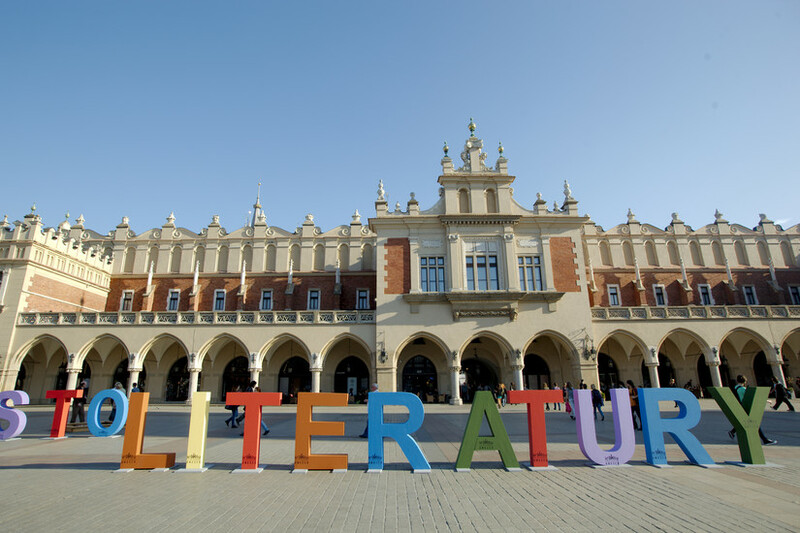 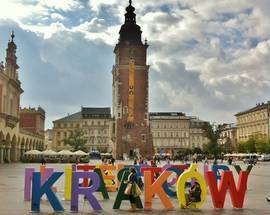 As a City of Literature, Kraków earns some pretty cool bragging rights, but also commits to encouraging the local creative arts scene, and promoting cultural diversity through literature. 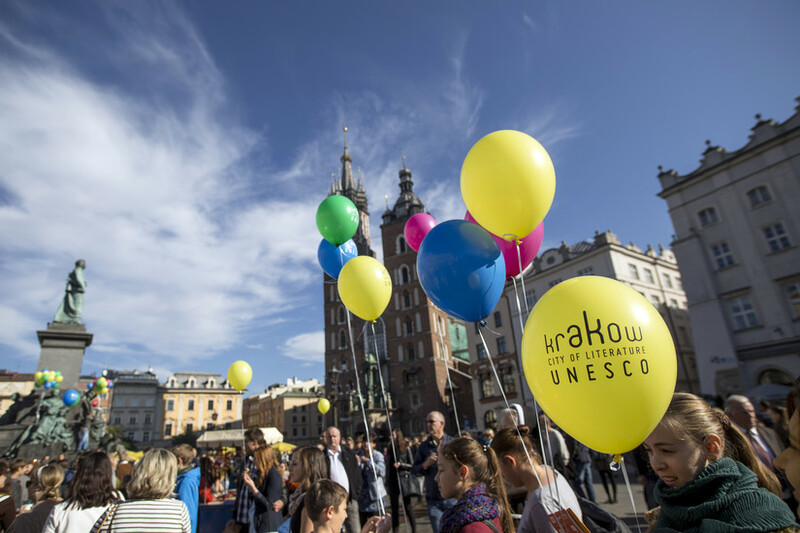 To receive the title from UNESCO, the city had to meet all kinds of requirements, which it seems it did in fairly short order without doing much more than stating its literary heritage and making a future commitment to continue being itself. 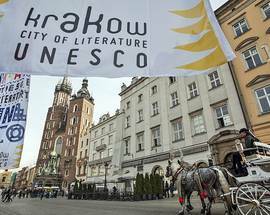 When it comes to literary heritage, the city boasts a strong resume. 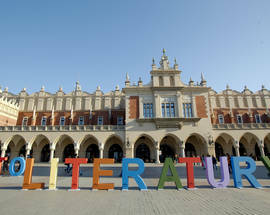 To quickly paraphrase, it was in 16th century Kraków that the first books in the Polish language were published, and it was on Kraków’s market square that the first bookstore in Europe was opened in 1610; Kraków has been home to many of the country's most famous authors (including two Nobel Prize winners for Literature), and hosts numerous literary festivals and events throughout the year (like October's Conrad Festival and the biennial Miłosz Festival every other spring). 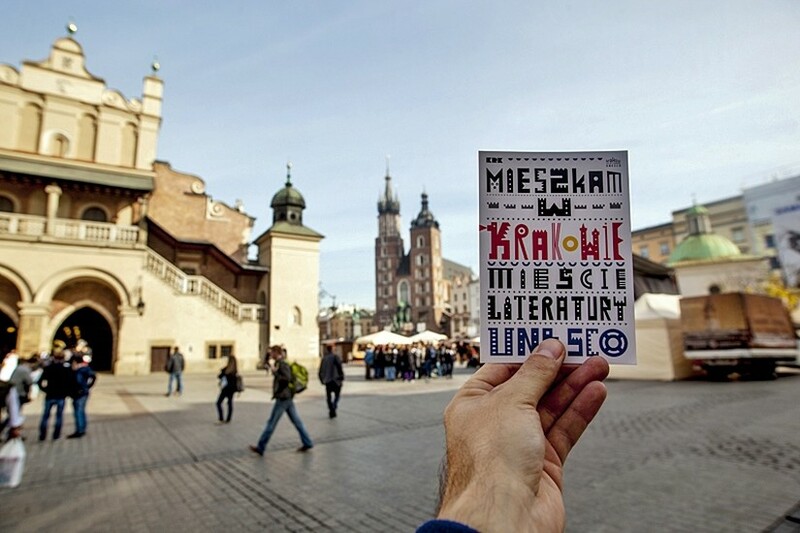 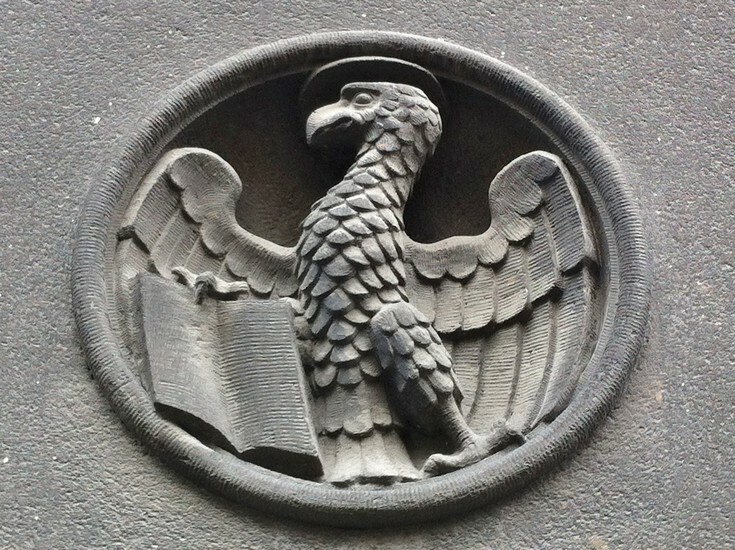 The city is full of monuments to national bards and poets, literary cafes and let's also not forget the numerous high quality independent publishing houses (including In Your Pocket!). 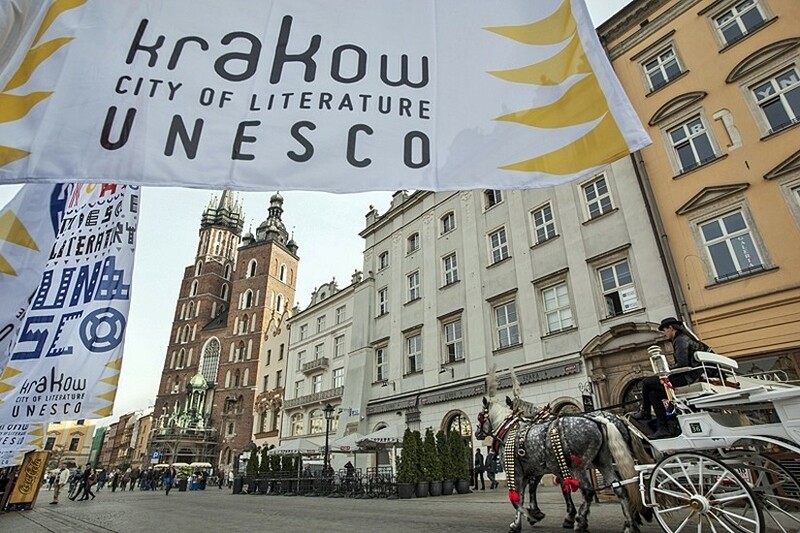 Those who live here know that Kraków not only has an active literary life (quite literally! 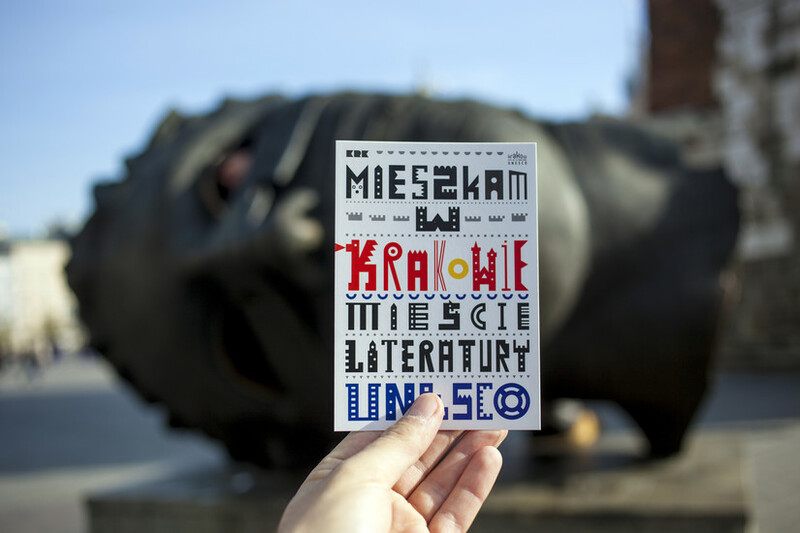 ), but also an active literary mythos – a second, subconscious, subtextualised life in the letters and literature of national nostalgia, in the poem of the Polish psyche. 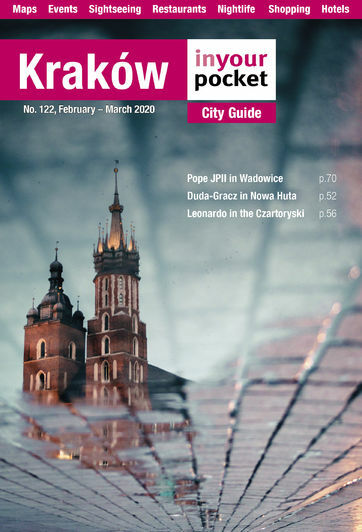 It’s there perhaps that the city’s case is the strongest – in its ability to inspire artists and writers to take the city as their muse and weave their words into the fabric of the urban imagination. 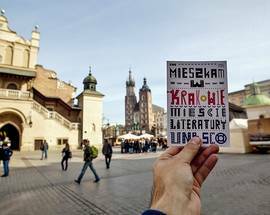 In this section we take a look at some of the most notable places and people that make up the literary heritage of this lovely city.